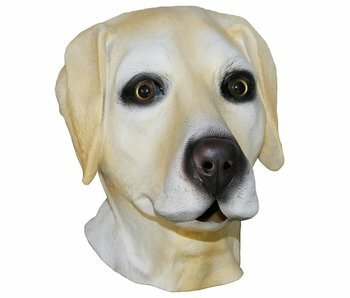 Labradors were used to work for their boss. 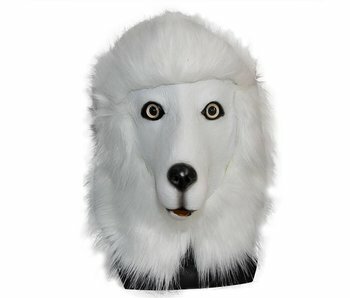 They were mostly used for fishing shot prey out of the cold water.. 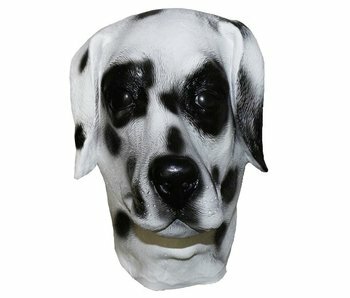 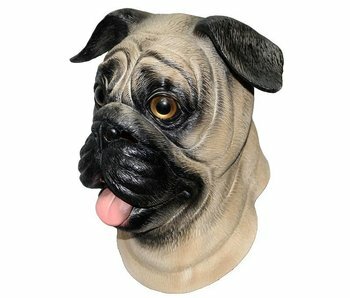 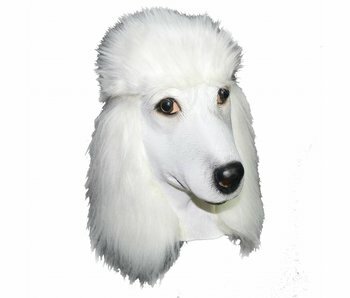 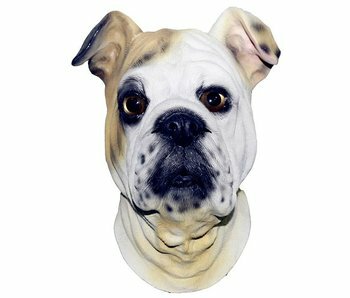 This latex Labrador dog mask is an one-size-fits-all mask.